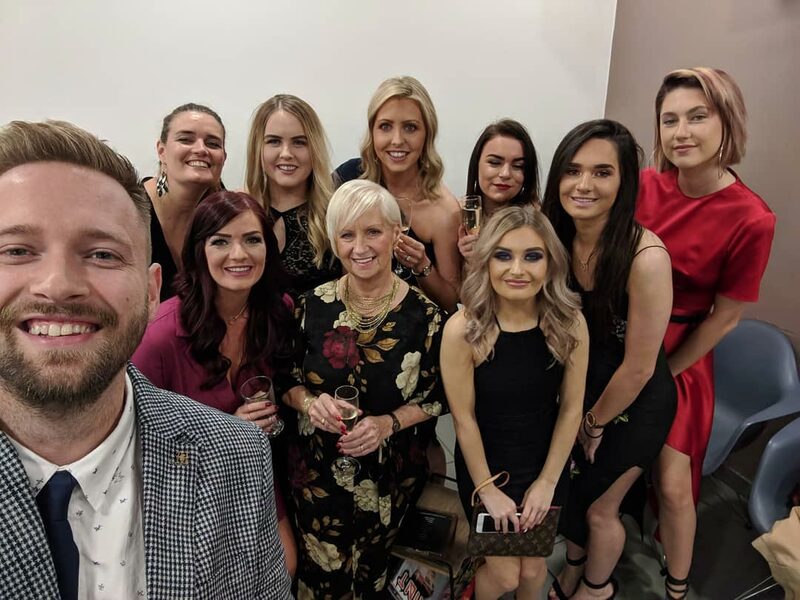 Lime Salon recently won “Best New Hair and Beauty Salon” at the 2018 Falkirk Business Awards. We launched Lime Salon Falkirk in February of 2018 to a very warm welcome from the people of Falkirk. Having taken over what was ‘Couper & Co’ we refurbished the salon to fit in with the Lime Salon branding of our other salons and have continual training to staff to make sure we are providing the best service to our clients. All of us would like to thank those who took the time to vote, and thank you to our wonderful clients, new and original who continue to support us. If you are looking for salon services in Falkirk please have a look at our salon page here.